An Introduction to Degustabox + A Giveaway! Every month for almost a year now, I’ve been going on and on about Degustabox, but I realized I’ve never fully shared a box with you or dedicated a post to explaining exactly what it is. 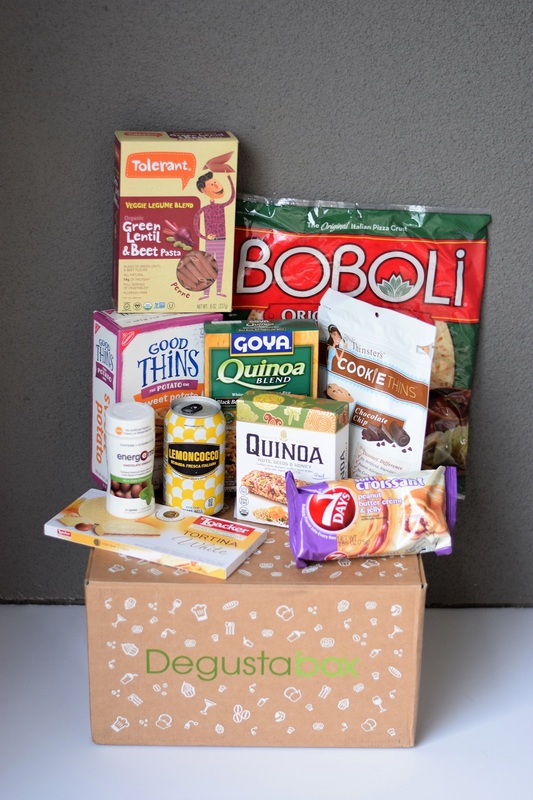 Degustabox is a monthly subscription costing $20 (As an exclusive for Bunny Baubles readers, they are offering 50% off the first Degustabox, as well as FREE shipping and a FREE bonus item!) that can be cancelled at any time. 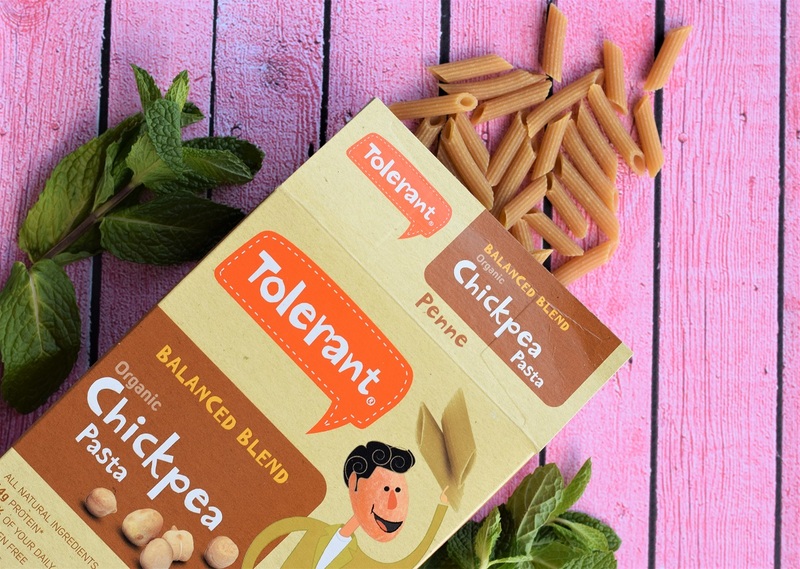 Each month you receive a box filled with usually about 8-12 grocery products, most of the time that are new to stores or are international products that can be hard to find in the states. I love getting my box each month because it pushes me to try new things and come up with fun, new recipes! Not to mention, the monetary value of the groceries always adds up to more than $30. A few other grab bag items! To give you a better idea, let’s go through this month’s products! With Lent in full swing, I am always looking for something meatless to eat on Fridays. 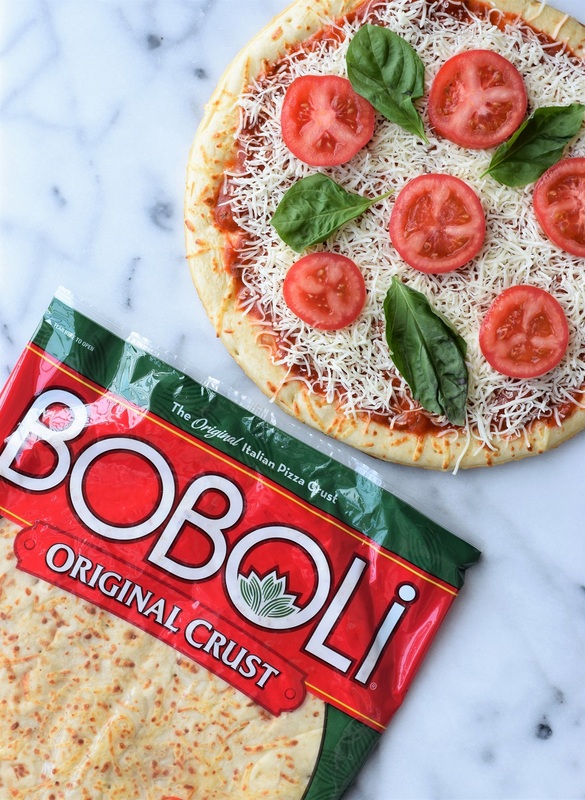 This Boboli pizza crust is totally calling my name, along with the chickpea pasta – such fun items to try! 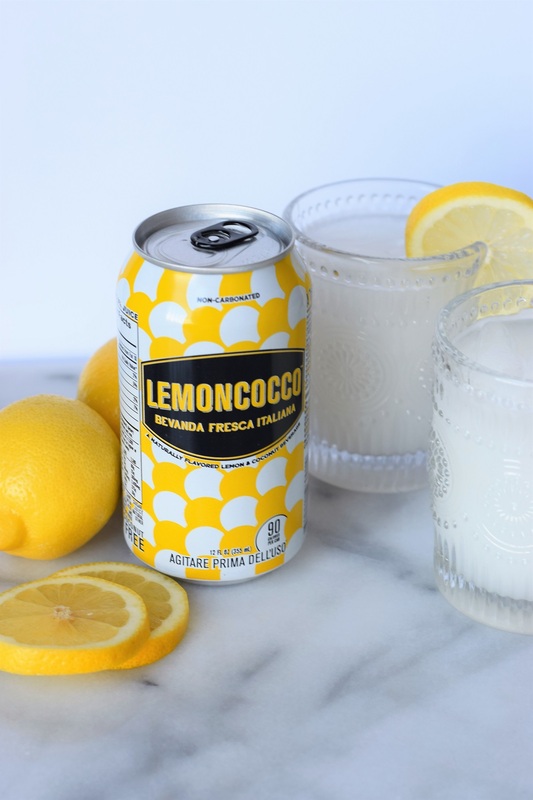 I love getting drinks from Degustabox to try out in cocktail recipes, and this Lemoncocco was no exception! Granola bars are one of those things I always have around in the house, but since I like to keep my sugar intake down I haven’t been buying as many lately. 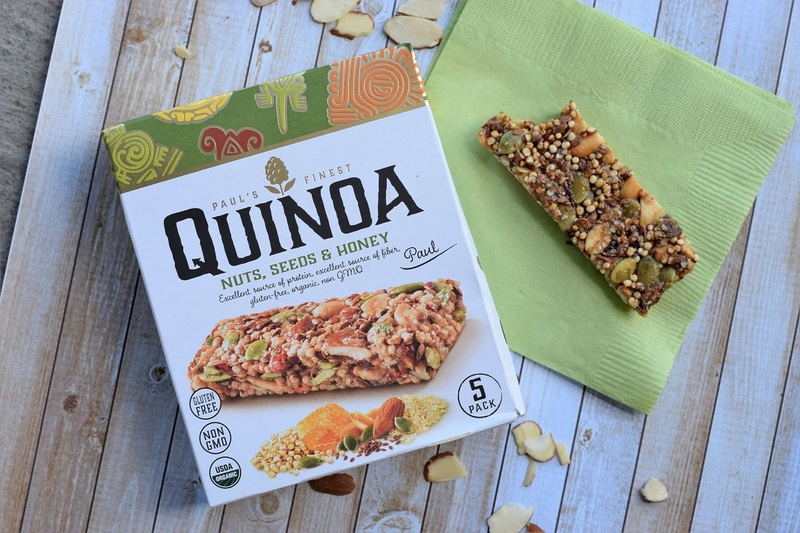 I’m really excited about these Quinoa bars since they are made with natural ingredients and are packed with nutrients! 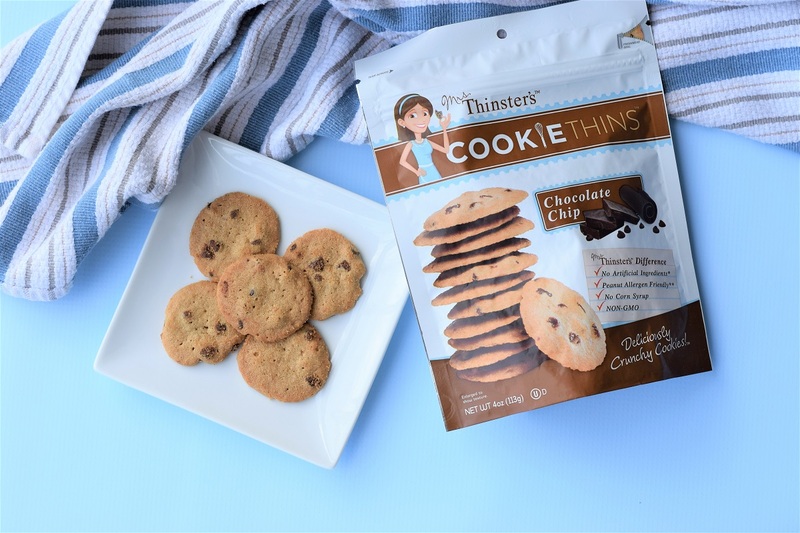 I also just opened this bag of Cookie Thins and was pleasantly surprised – tons of good cookie flavor and I can eat 5 cookies for under 130 calories! If I feel like it’s an indulgence and it’s not really that bad, then it’s a winner in my book. 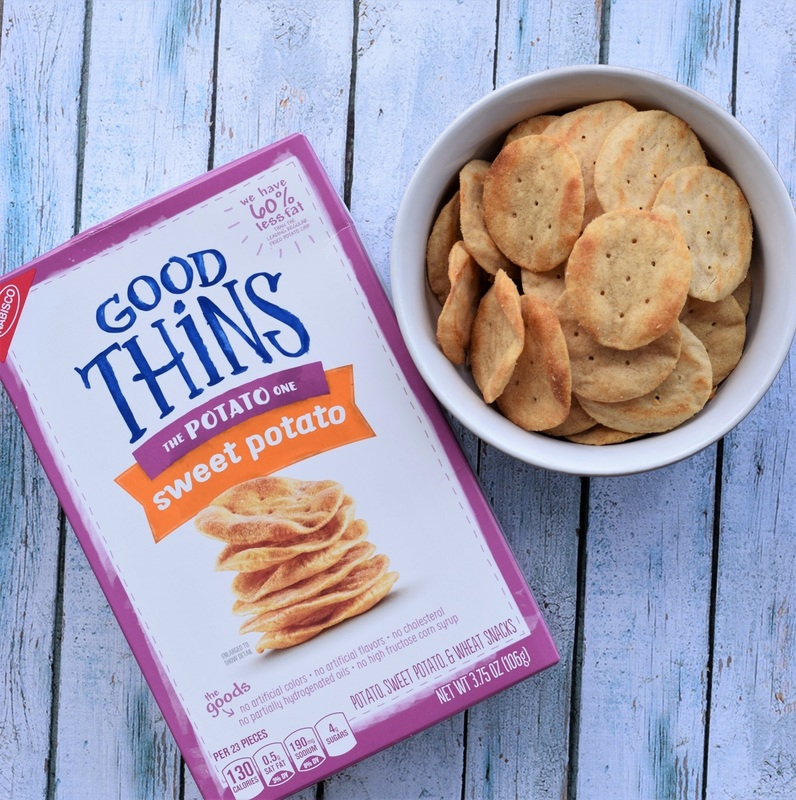 These Good Thins Sweet Potato chips/crackers (I can’t decide which is more accurate) are really addicting and the perfect snack food to tide me over while my dinner is still cooking. 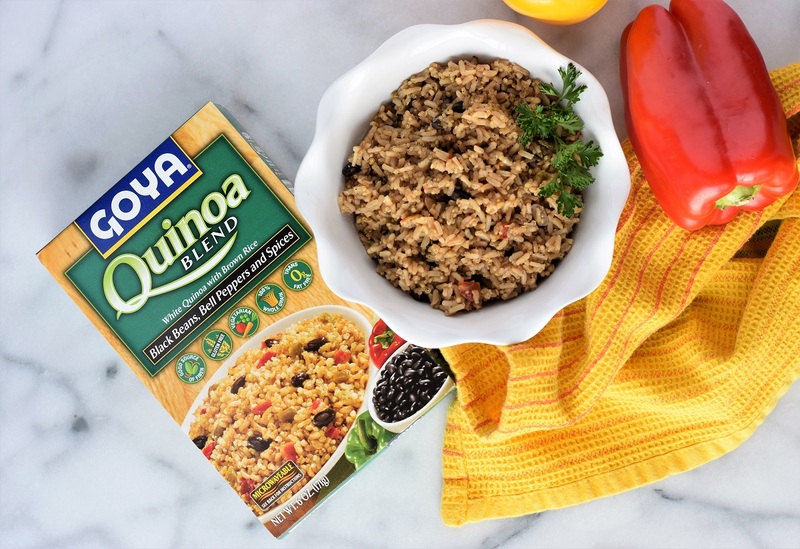 I’m also excited to try out a quick dinner side like this quinoa and brown rice. I can be really lazy after a workout and this will be such a help to get in healthy grains. Did I say you get some grab bag items? 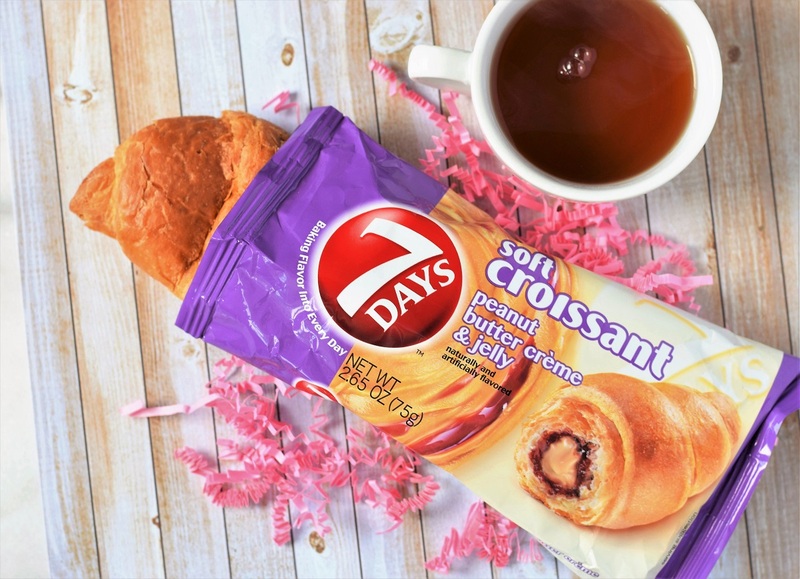 Well this 7 Days Peanut Butter and Jelly Soft Croissant is just that – very curious to see how it is! 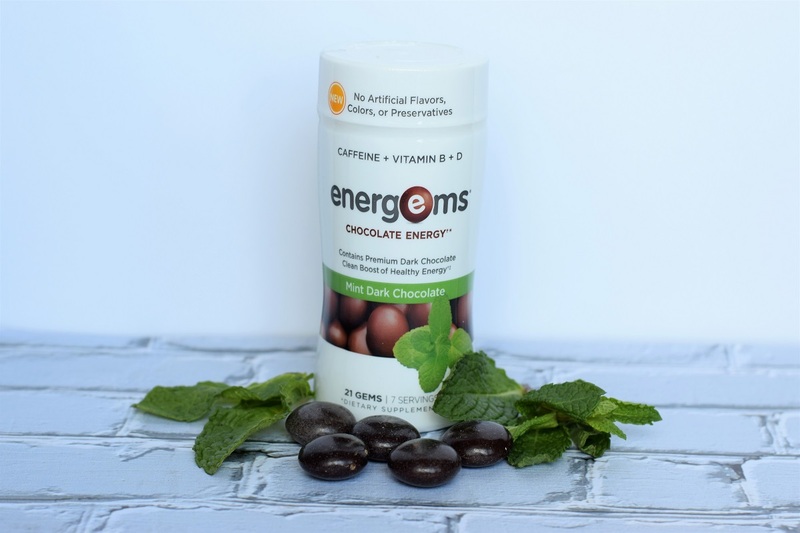 Last but not least, the “health” item this month was this can of Energems. I have received them in the past and I love them! Each gem is about half a cup of coffee worth of caffeine and they taste like little chocolates – perfect for a slow day at the office! So are you sold? 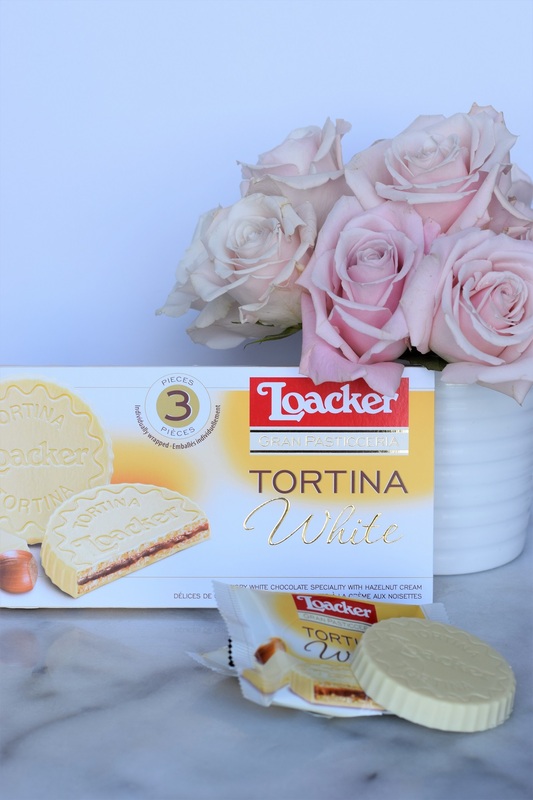 Try out Degustabox for only $10 this month plus a free item by clicking the banner below! Sign up for emails for Bunny Baubles (link is on the sidebar) or follow me on Facebook, Instagram, or Pinterest. Comment below letting me know where you have followed and liked my page with your handle/name. Bonus entries are given if you follow and like more than one place! UPDATE: The winner of this giveaway has been chosen and it is Adriana! Thank you all for entering! 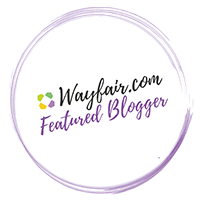 Thank you to Degustabox for sponsoring the blog post. All recipes and opinions about the products and Degustabox are my own. Hello, I followed you on Facebook and instagram and equally subscribed to your blog.